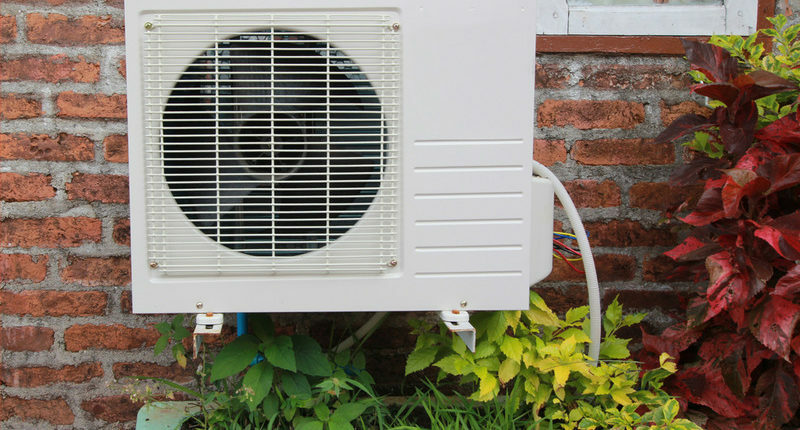 Home » Blog » Can Heavy Rain Affect my HVAC System? 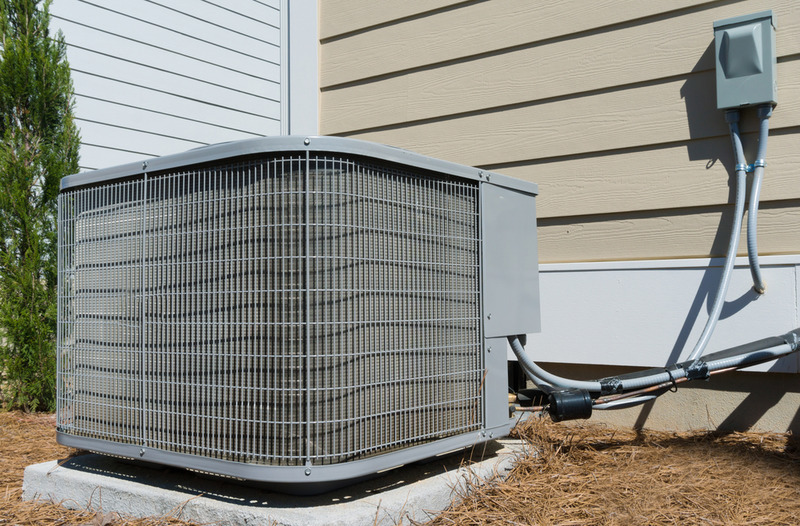 The outdoor part of the unit houses the compressor and condenser, which is why it is built with corrosion-proof materials to withstand harsh weather conditions. All electrical components are carefully sealed to protect them from any moisture that could find its way in. Other than situations where flooding occurs, your outdoor unit should be fine. You can safely run it while it’s raining or storming. It is only when the unit becomes partially or fully submerged that this could cause damage to the wiring or motor. This could even cause a short in the electrical circuits. If you think your unit is at risk of this happening, you should turn off the system. It will need to dry out completely and be professionally inspected before turning it on again. A serious storm could result in damage from falling branches and debris driven by high winds. Make sure to trim any tree branches that look as though they could fall. Always keep your yard clear of debris. After a storm, check to see what damage may have occurred and make sure the unit is inspected and repaired if necessary before using it again. Don’t use a cover: Some people cover their units to protect them from harsh weather but this can actually cause more harm than good. Moisture collects inside the cover due to condensation and that leads to rust and corrosion. Don’t place anything directly on top of it: The unit also needs good airflow to work correctly so you should never place anything on top of it. Keep it elevated: If you live in an area prone to flooding, elevating your unit could minimize the risks of damage from flooding. Make sure to anchor it with a concrete base to keep it weighted and resistant to water currents that might push it around. An HVAC technician can suggest the most suitable base height. Maintain it regularly: The best way to keep a unit working efficiently is to regularly maintain it. Pre-season maintenance can help you to avoid unexpected system failures due to harsh weather conditions. Even if something minor is wrong with your unit, a storm could trigger a bigger issue. Use hail guards: Hail guards are made of thick metal mesh so they are sturdy and yet allow sufficient ventilation for the system. Simple to use hinges mean an HVAC technician still has easy access to perform regular maintenance. If you want to feel confident that your unit is protected, Air Pro Master has your back. If you’re looking for an HVAC contractor in Las Vegas NV, contact us at (702) 935-154 for professional advice.